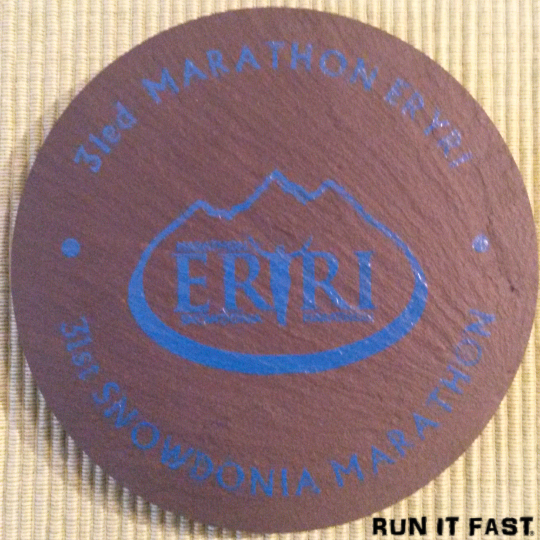 This is the medal for the Snowdonia Marathon that was held on October 26, 2013 in Llanberis in Snowdonia National Park in Wales. The medal is slate. A sweet medal for “#britainstoughestmarathon”. 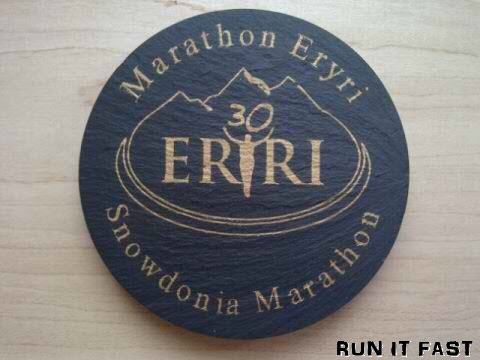 This is the medal for the Snowdonia Marathon that was held on October 27, 2012 in Llanberis in Snowdonia National Park in Wales. 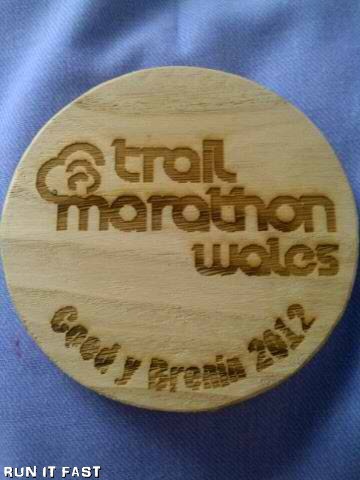 The Snowdonia Marathon was voted the best marathon in the UK last year. I may have to look into it! 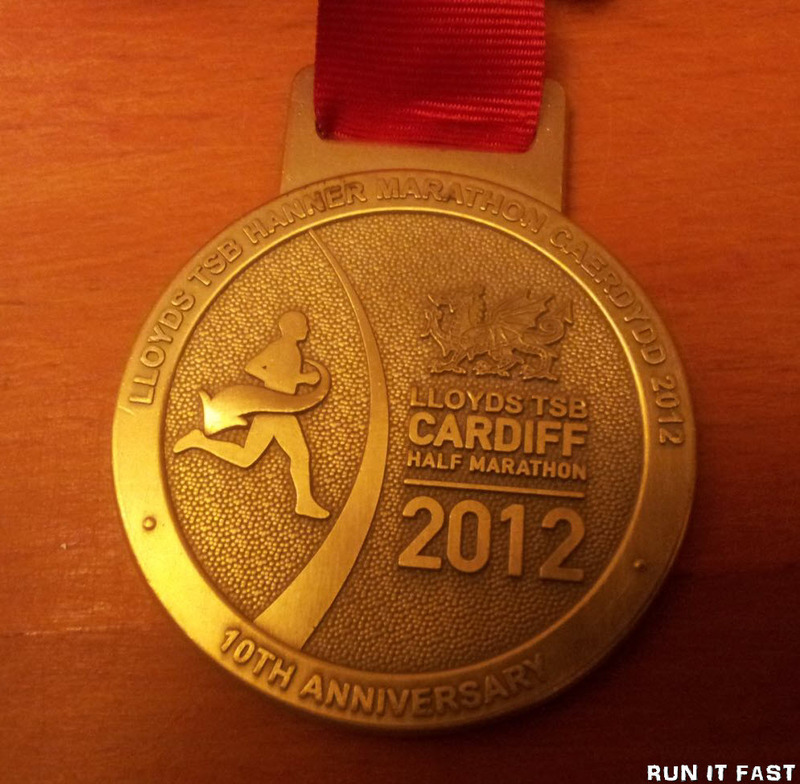 This is the medal for the Lloyds TSB Cardiff Half Marathon that took place on October 14, 2012 in Cardiff, Wales.